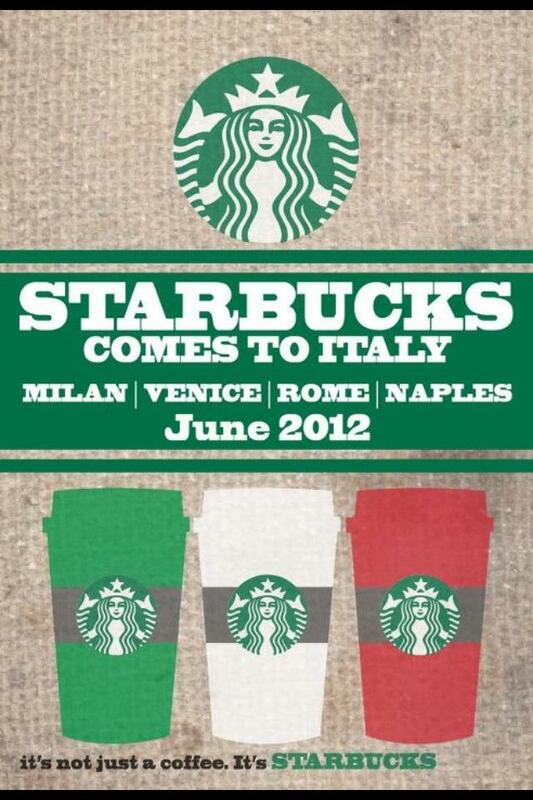 Don't be surprised when Cafe Liddi is served at a Starbucks near you. 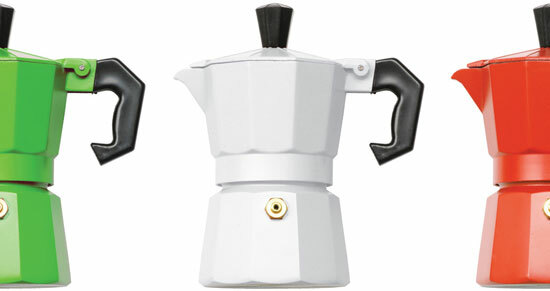 Alex Liddi–may have inspired the first Seattle-born coffee maker to venture into the Italy’s competitive playing field with the opening of retail locations in Milano, Venezia, Roma and Napoli. 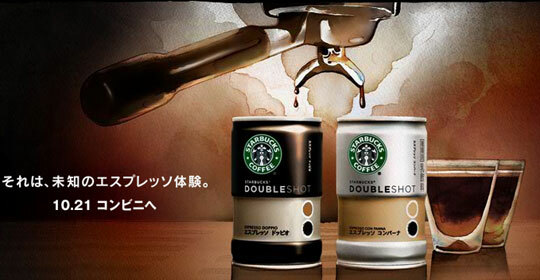 If that isn’t enough caffeine to combat jet lag, a double shot of Italian international baseball ambassadors–Alessandro Maestri (the first Italian-born and-raised player to have reached AA ball in MLB) along with Alex Liddi–are headed to Japan. Coming off a successful stint as the 2012 ABL Fan Choice in the Australian Baseball League, Maestri–the former Chicago Cub minor leaguer–has signed a contract to pitch for the Kagawa Olive Guyners, while Alex and the Mariners battle the Oakland A’s on March 28th and 29th in a two-game Japan Opening Series to launch the 2012 MLB season. 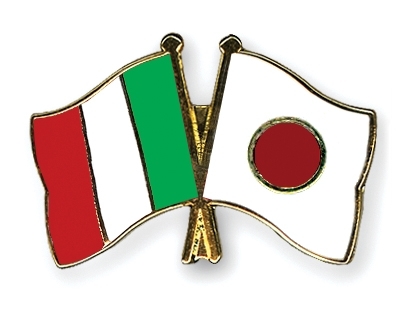 A double shot of Italy's finest ballplayers--Alessandro Maestri and Alex Liddi--invade Japan. 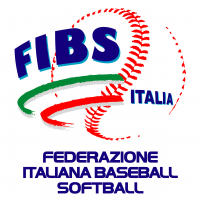 Both graduates of the Federazione Italiana Baseball Softball (FIBS)-operated Major League Baseball International European Academy at the Olympic Training Center in Tirrenia, Italy, Maestri and Liddi have mentored a whole new generation of Italian youth who aspire to play baseball internationally. Six Italian-born players have appeared in the major leagues, but all of them immigrated to North America during childhood, according to Riccardo Schiroli, communications manager for the Federazione Italiana Baseball Softball and co-author of Azzuri on the Diamond: Characters and Stories. Liddi, however, was born in Sanremo, Italy, and played amateur baseball there before signing with MLB. 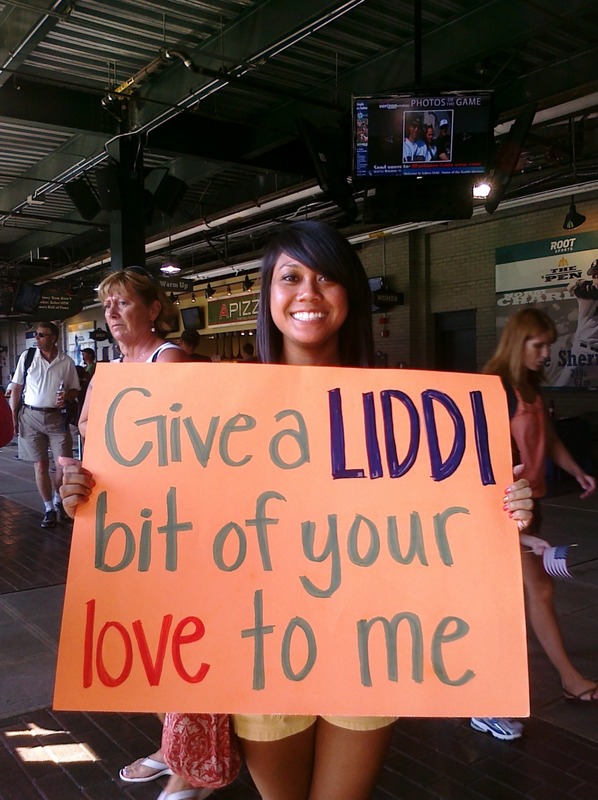 Italy's most eligible bachelor, Alex Liddi is loved by loyal baseball fans worldwide. 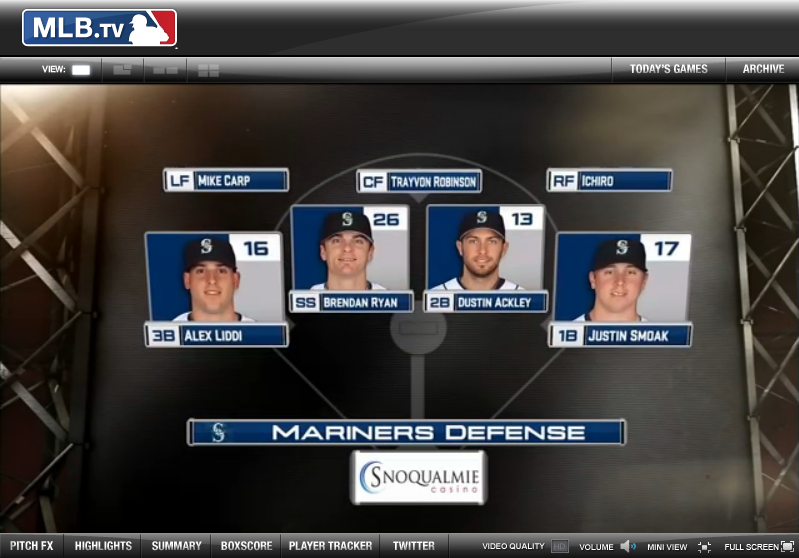 for the U.S. Pacific Northwest's Seattle Mariners. Having athleticism in his blood helped Liddi early on. His father, Augustine, played baseball and taught Alex the game. His mother, Flavia, played softball at a competitive level and inspired her son to love baseball at age three. In 2004, Liddi played for the Italian National Junior Team in the World Junior Championship. Signed in 2005 by Mariners’ international scout Wayne Norton and Mario Mazzotti, one of the team’s European scouts, Liddi competed in Italy up until the time of signing a professional contract at age 17. He went on to play for the Italian National Team in the 2006 Intercontinental Cup, the 2007 European Championship and the 2009 World Championship. Alex was also a member of the Italian National Team in the World Baseball Classic (WBC) in 2009, when he hit .375 under the guidance of hitting coach and MLB All-Star great Mike Piazza. 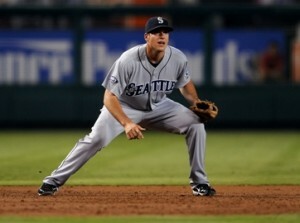 third base position to first base in the M's line-up. 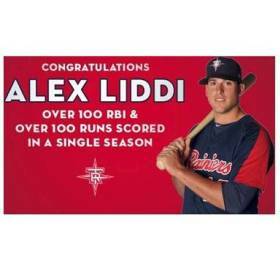 Although his 2011 Minor League season for the Triple-A Tacoma Rainiers was stellar with 30 home runs, 104 RBIs, 121 runs scored, 32 doubles and 61 walks, Liddi had his share of strike outs. However, in his second spring in Major League camp, Liddi made some adjustments at the plate with a lower leg kick. After working with M’s hitting coach Chris Chambliss, Liddi’s swing appears to have shortened–which results in him making more contact. 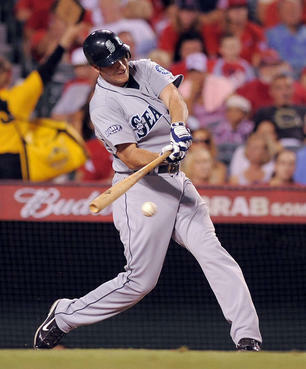 Alex Liddi has more raw power and a better eye for walks than his main competitor–Kyle Seager–for the third base back-up job behind utiltyman Chone Figgins, who will seemingly play anywhere to accommodate Liddi’s hot bat in the Mariners’ line-up. Overall, Liddi could not be happier with his progress at M’s camp. “Things have been really good here,” Liddi said. “I feel like I’ve improved on my contact. That’s what it’s all about. My goal is to be a .300 hitter and drive in some runs. I don’t really care about home runs. I care about RBI. I’m still working on it. I’m getting better.” Saying ‘sayonara’ to the Field of Dreams in Arizona and ‘ciao’ to the Land of the Rising Sun in Japan, Liddi has embarked on a remarkable journey of perseverance, dedication and validation in his first full season in MLB. Let’s enjoy the show! Buona fortuna Alex!! Previous Article Mineo: legendary historical landmark of Sicily or Italy’s finest catch exported to the Chicago Cubs? Go Ale, go Alex, good luck! in bocca al lupo ragazzi!